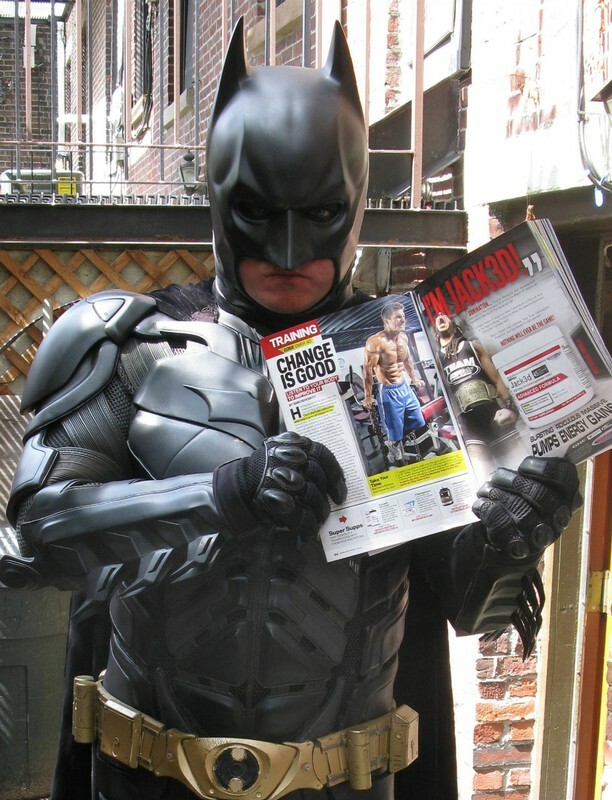 Even Batman himself is encouraged by Clark's ability to stay fit at an "advanced" age! Go out and grab the September issue of Muscle & Fitness Magazine and show your support by taking a great pic holding it open to Clark's article on page 54! !